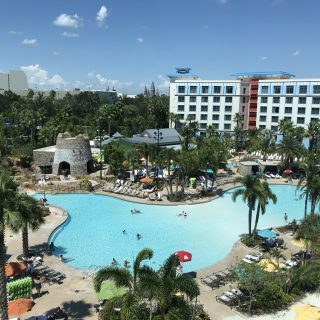 Every moment of summer vacation doesn’t have to be planned. Summer shouldn’t be about plans. It’s about being relaxed and going with the flow. Be ready for spontaneous summer fun with a few essential items. Stock your car and you’ll be ready to go, no matter where the day takes you. Summer days call for a more laid back approach in our family. 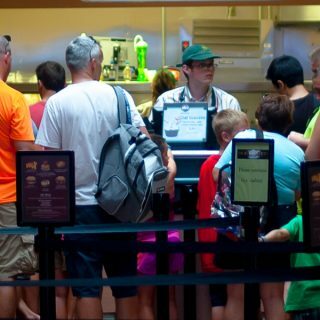 While we do have some scheduled events, most days activities are planned on the fly. I’ve learned from experience not to get caught empty handed when spontaneous plans are made. Sometimes we’ll be close by the park while running an errand. Or one of the kids will make plans with a friend at swim class or dance camp. Rather than going all the way home, I’ve learned to keep a few items on hand in my car for such occasions. The last thing you want is to head to the beach, pool or park unprepared. 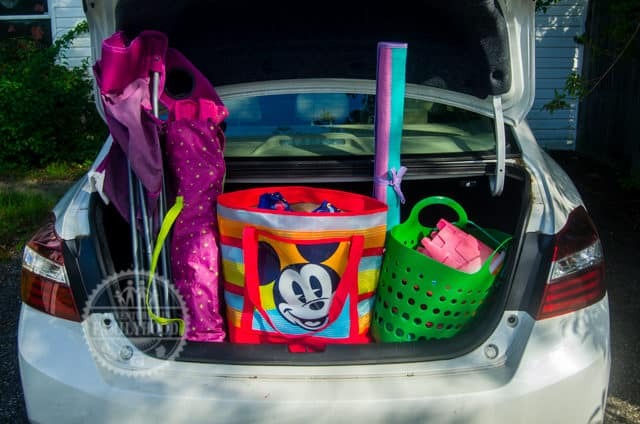 Stocked neatly in my trunk, these items help us tackle whatever adventure the day has in store for us. Having the freedom to get up and go at a moment’s notice has turned our summer days into carefree, fun experiences. 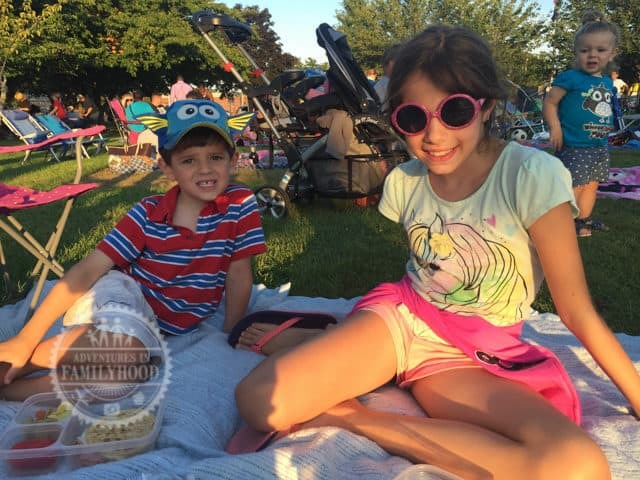 Camping chairs are also great for an outdoor movie night. Show up to the pool mid afternoon and you’ll be glad you packed some chairs in your car (yes, I learned this the hard way). There are so many uses for chairs. 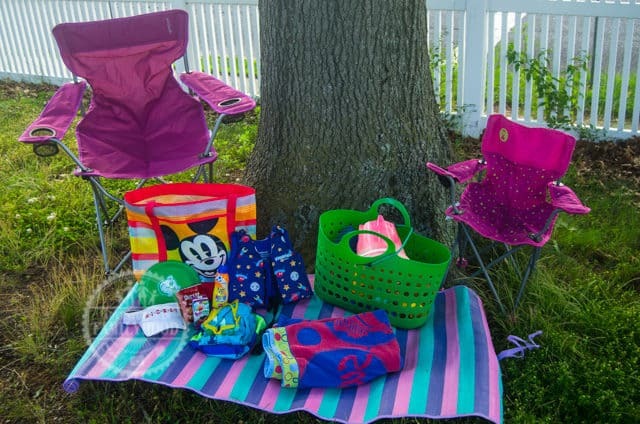 Whether you’re going to the beach, the park, or an outdoor movie night, you’ll be glad you have somewhere to sit or just hold your stuff. I keep a large tote in my car filled with items just for the pool or beach. In it I keep back up bathing suits, sunglasses, hats, goggles, life vest and towels. I also keep the next two items in it. This becomes my go to bag all summer long. No matter where you’re headed, it’s always a great idea to protect yourself from the sun. Keep a tube of sunscreen lotion (not aerosol) with an SPF of 50 or higher in your pool/beach bag. In addition, bug repellent comes in handy for those impromptu nature hikes. I don’t know about your kids, but mine are always hungry. Even more so in the summertime. Save yourself some money and a headache from the constant ‘I’m hungry’ whining by packing snacks in your pool/beach bag. Non perishable snacks such as crackers or cookies are great to take along on your summer adventures . Throw in a few juice boxes to quiet the ‘I’m thirsty’ chatter too. Even if your day doesn’t take you to the beach or pool, you’ll be glad you have some snacks on hand just in case. 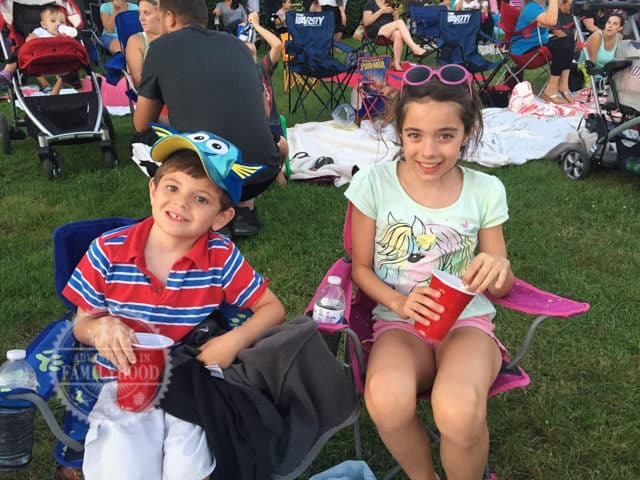 Bella and Jackson have a picnic dinner before the outdoor movie. A blanket is very handy at the beach or for having a spontaneous picnic in the park. You could also opt for a roll-up beach mat that can easily fit into your beach/pool bag. 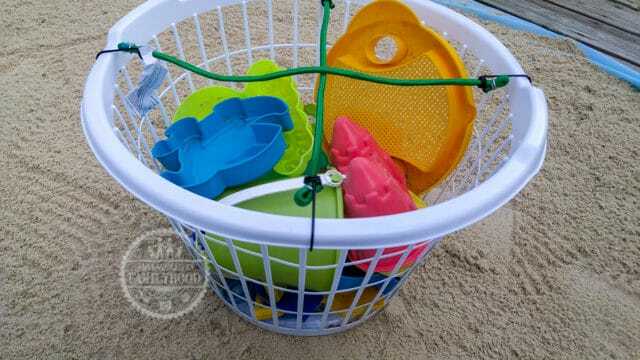 Keep your beach toys in a laundry basket to keep the sand out. The basics are not enough. You also need some things to entertain the kids at a moment’s notice. I keep our bag of beach toys in the car at all times. Not only are they great for a visit to the beach, but there are times when we stumble upon a sandy playground. Also, some outdoor games, like a Velcro paddle catch ball set or a Frisbee, will keep the kids entertained in almost all destinations. 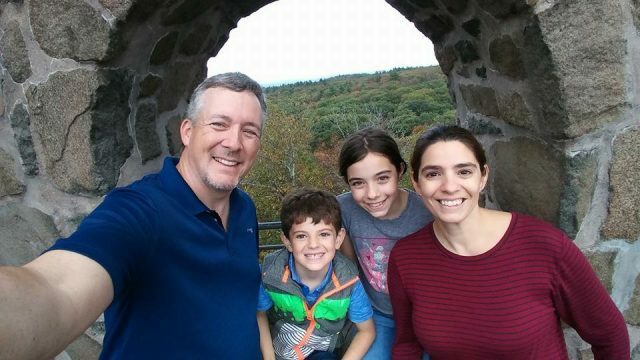 One of my favorite memories from when I was a kid is the spur of the moment road trips we would take as a family. We would hop in the car and just go wherever the road took us. That may be why I love taking road trips now. 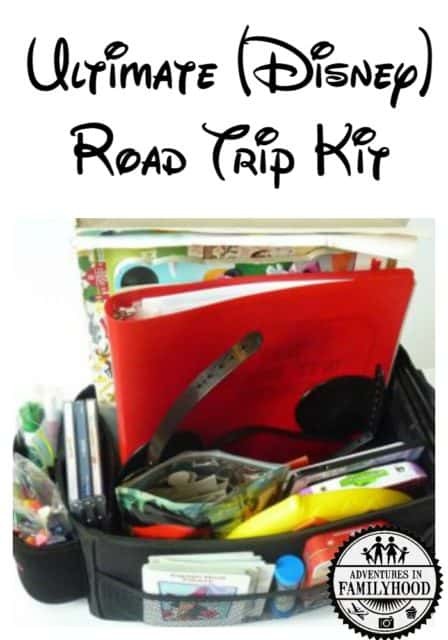 I made the ultimate road trip survival kit for my family’s long road trips, but it can be used for short trips as well. In between road trips I keep the kit in the car just in case we feel the need to hit the road. Oh my goodness, this is SUCH good advice. 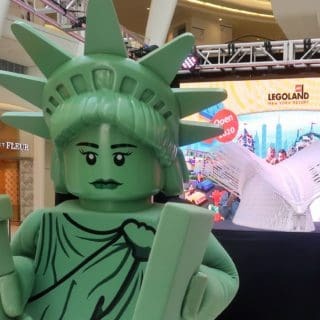 It’s not even officially summer and I could’ve used chairs, sunscreen, and bug repellant more than once already (while out and about)! I’ve got a go to beach/pool bag too that we can grab at a moment’s notice and have fun. 🙂 I love the idea to keep beach toys in the laundry basket! Lots of great tips. I keep most of these in our car as well. Great ideas! We always keep a ball and frisbee in there as well (with rules to NOT toss in car when in motion, of course…because they WOULD).